A launching event for the initiation of the local pilot project took place on the 12th December 2016 at Halandri. 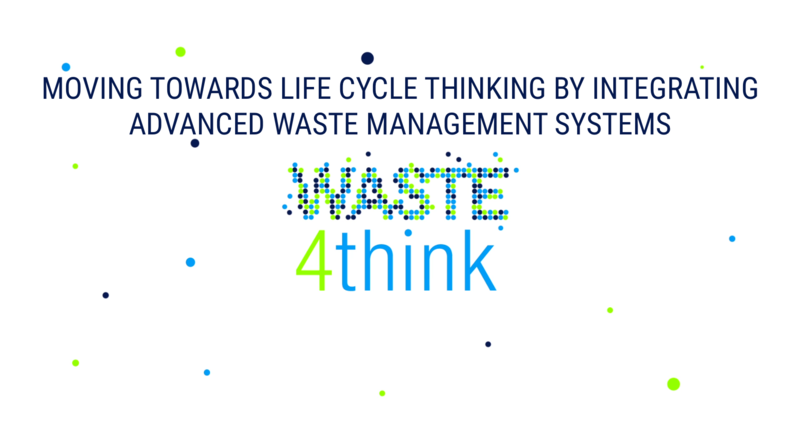 On Monday December 12th 2016, took place the launching event of the Halandri pilot project in the context of the Waste4Think project. 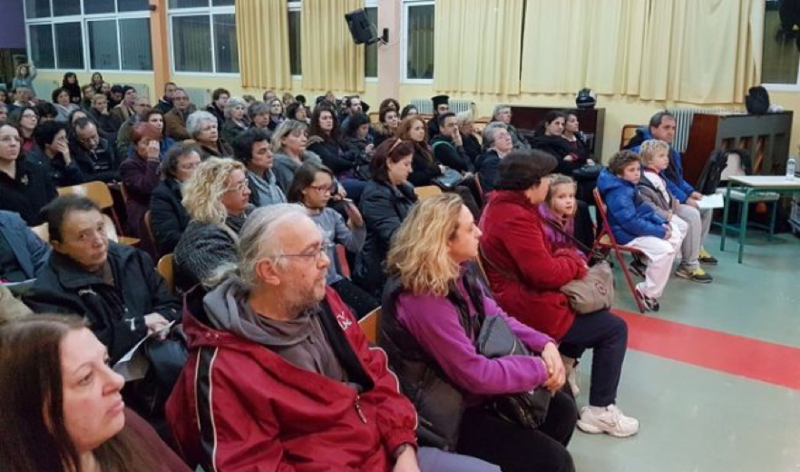 On the premises of the 4th elementary school of Halandri, Prof.G.Lyberatos, city councilor and head of the local pilot project, has extensively presented the goals, layout and implementation strategy of Waste4Think to citizen who have flocked to the venue. “A new perception in Municipal Waste Management is what it is sought after”, he stressed in his presentation. All participating citizens have been given a small brown bin (30lt) for in-house collection of organic waste as well as 90 biodegradable waste bags for the first 3 months of the project. Special neighborhood collection bins will be placed in the designated area of the pilot project and only registered citizens will have key access to them. This entry was posted in Halandri, news and tagged Halandri. Bookmark the permalink.